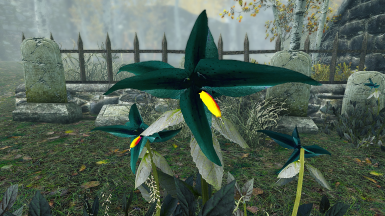 Added different color options in 1K and 2K; black, blue, green, pink, red, yellow. Added 1K textures for the nightshade. 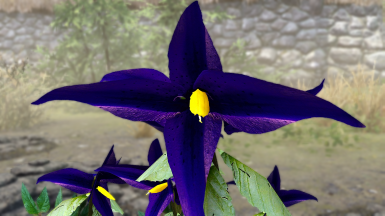 Added a Less Saturated Version of the nightshade. 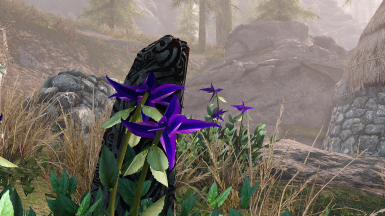 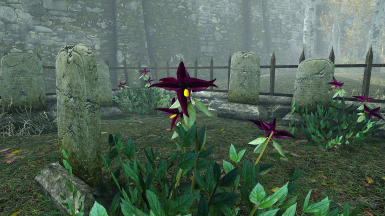 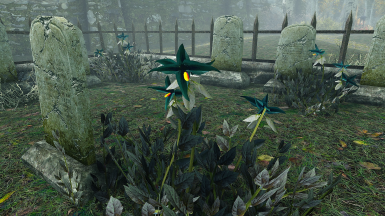 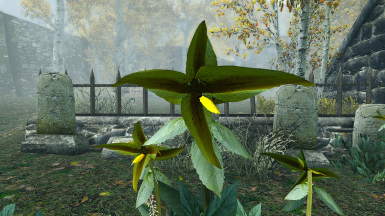 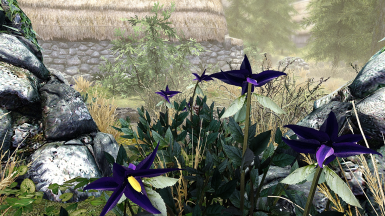 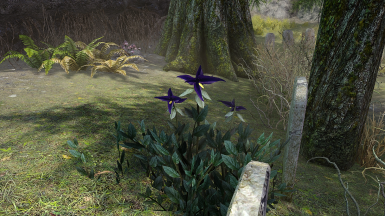 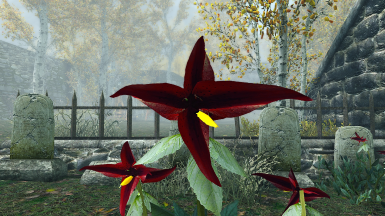 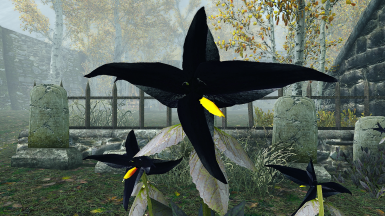 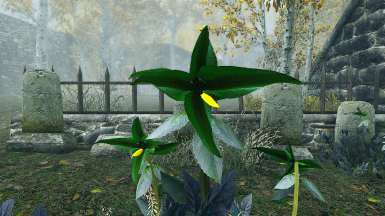 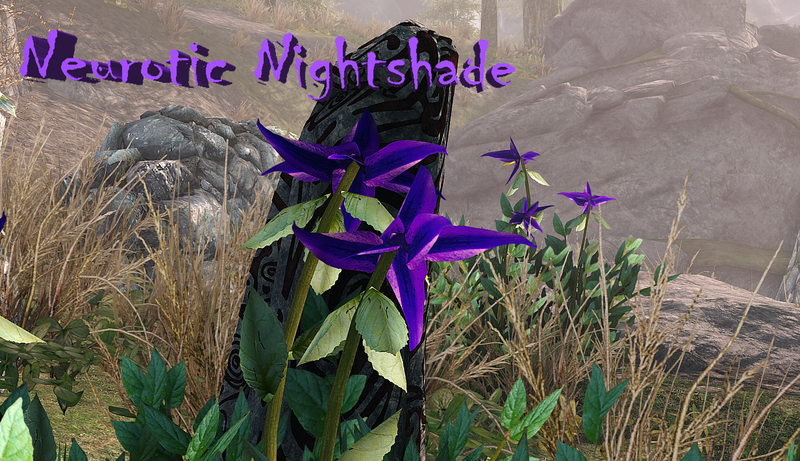 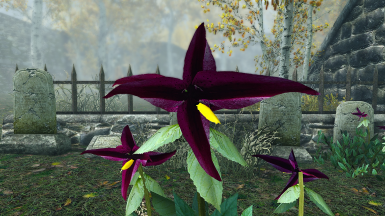 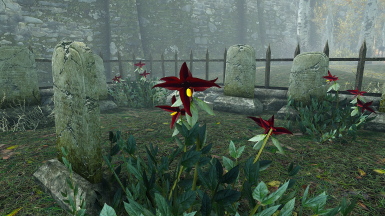 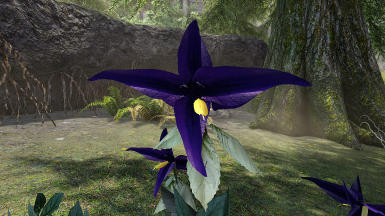 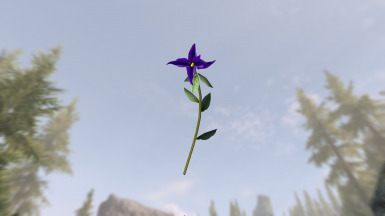 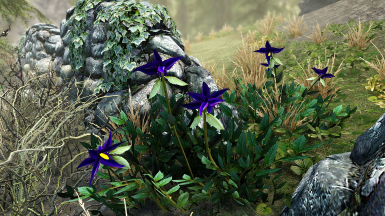 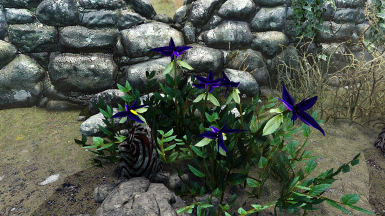 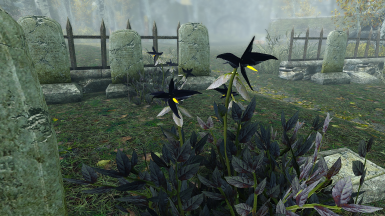 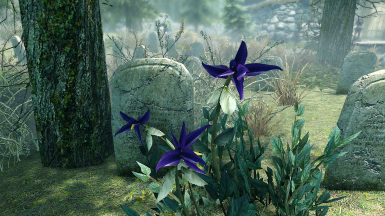 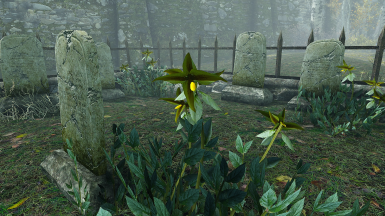 This is a 1K and 2K texture replacer for the nightshade. 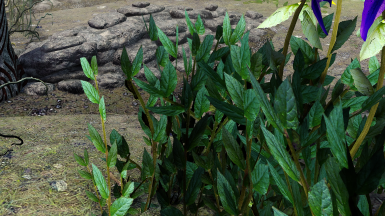 Manual Installation: Download manually, unzip and drop the 'textures' folder in the 'Data' folder. 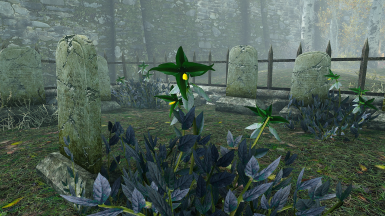 Overwrite if prompted.